Be encouraged, refreshed, and equipped. The New Year is a time for reflection and review, but too often we find ourselves falling into a trap of feeling like a failure. How can we set new goals when we haven’t achieved our old ones? In this episode, we give you simple steps to avoid the snare of failure and move forward with confidence. At some point in our lives we’re all going to fail at something, so we need to understand how to handle that with grace and move forward. Too many of us allow failure, especially if there’s repeated failure, to chip away at our spirit and undermine what God really wants to accomplish in us. We focus on the failure and end up entrenched in garbage. Realize God is rooting for us. He’s thrown away the garbage and He doesn’t want us to keep digging it out. What should I learn from this? What changes should I make as a result? Get the right perspective to move forward. Living in our failures can be comfortable. It’s easier to maintain the picture we already have of ourselves then to re-create our image. We need to realize that it will take effort to move passed a failure that may be defining us and be willing to do that work. 2. Sometimes we believe God forgives us, but we can’t forgive ourselves. Who are we to not forgive where God has granted grace and forgiveness already? When we do that, we’re saying our verdict counts more than God’s, and we’re perverting God’s justice. 3. Sometimes we have lingering consequences from our failures, and that makes it hard for us to forget them and move past them. All we can do is deal with these consequences with a sense of grace and peace. God’s grace is there to sustain us through them. His power is made perfect in our weaknesses. Moses is a great example of coping with lingering consequences. After all his faithfulness and all the things that he put up with in dealing with the Israelites and leading them out of Egypt and through the wilderness, he had one failure when he did not honor God as holy and follow His directions accurately. Because of that, Moses was not allowed to enter the Promised Land. If anyone had a right to be upset by consequences, it was Moses. And yet his life wasn’t defined by that. Instead, Moses is listed in Hebrews as one of the great examples of faith. Moses moved forward from the failure. His life wasn’t consumed by the consequences. for I will give rest to you…I have loved you with an everlasting love. With unfailing love I have drawn you to myself. and I will lead you home with great care. and on smooth paths where you will not stumble. and all your sorrows will be gone. I will turn your mourning into joy. Have you been able to move forward after a failure? Emotions are an amazing gift from God, but they can also take us on a wild ride when we least expect—or want—it. Come listen in while we identify three key emotional battlegrounds—and the practical ways you can not just endure but win the fight. At no other time of the year do we experience such highs and lows. So how do we avoid those holiday blues? How do we maintain an even keel in the face of emotional ups and downs? In this episode, we’ll learn how to build a foundation of truth to rest on when we’re weary and down and prone to believe the enemy’s lies. 1. A sense of disappointment in who and what you are. This battleground is brutal. And it’s often so deep-seated we don’t even realize that’s what we’re struggling with. We think it’s all these external things going on, when in reality it has to do with what’s going on inside of us. God knows us deeply and intimately. 2. A sense that nothing has changed or improved with your writing. Nothing that is happening to you is a surprise to God. He is sovereign, and He’s got you where He wants you. Patience keeps our focus on God, rather than everything else. We rest in God. We trust in God. We focus on the task at hand. 3) A sense of not being able to deal with another year of the struggle. God knows our needs on this battleground and supplies us with the strength we need. We don’t rely on our own strength, but on His. We need God’s strength to trust and persevere. The enemy knows that by wearing us down he can take us out of the fight. But God knows that persevering builds us up. Are you in the trenches? What tactics are working for you? Got a topic you’d like us to cover? Let us know! 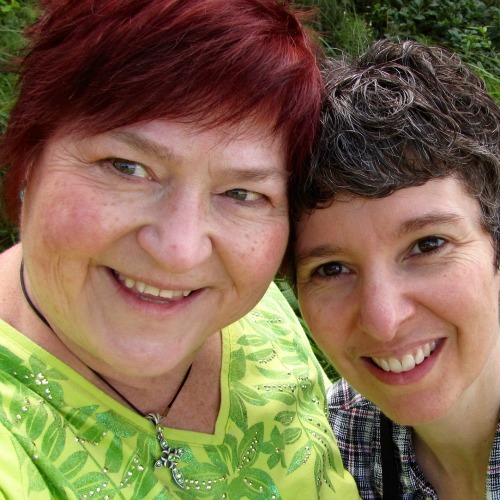 Want the latest news from Karen and Erin? Click here to join our newsletter and get an exclusive audio download. 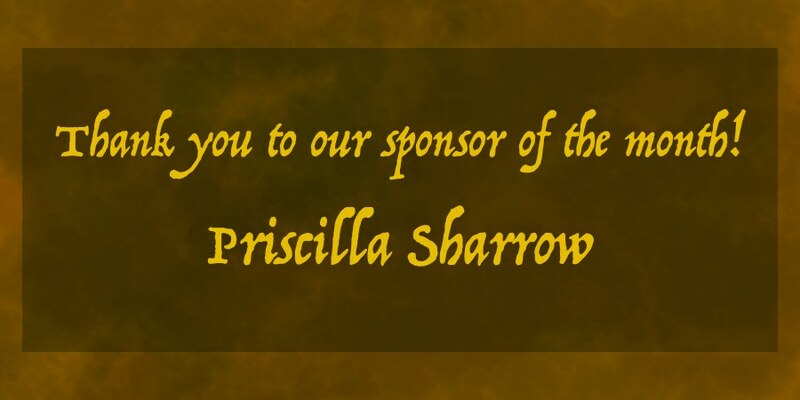 Thanks so much to our April sponsor of the month, Priscilla Sharrow! Learn more about Priscilla at her website priscillasharrow.com and follow her progress as she writes about her experience with traumatic brain injury. Need encouragement in the deep? We’re here to help. Click the play arrow below to listen to the first episode. Did you know you can get new podcast episodes delivered right to your smartphone or tablet? If you’re on iOS 11 and have Siri enabled, it couldn’t be easier! Just ask Siri to subscribe you to the Write from the Deep podcast. She’ll confirm it with you and you’re done! The links to books we mention are affiliate links. That means we’d get a teensy percentage of the pie if you choose to click through and make a purchase. That’s not why we linked to these books. We’d need a ton of people buying a ton of books for any real-size piece of pie. We simply posted books we believe in. Books we thought you’d have an interest in, and to make it easy, we provided links. 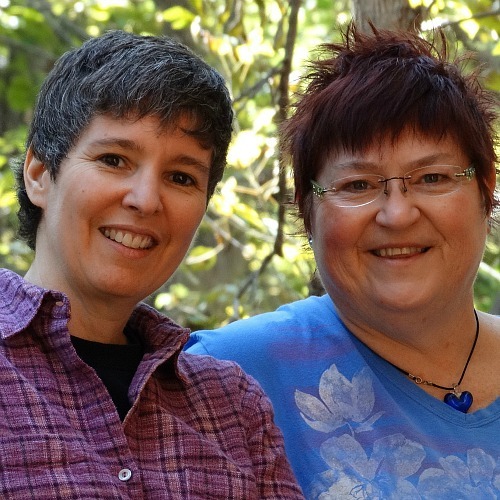 Featured photos of Erin and Karen on the Home, Speaking, Services, About, and Resources pages are by Angela Hunt Photography. Banner photos are by Erin and Karen.